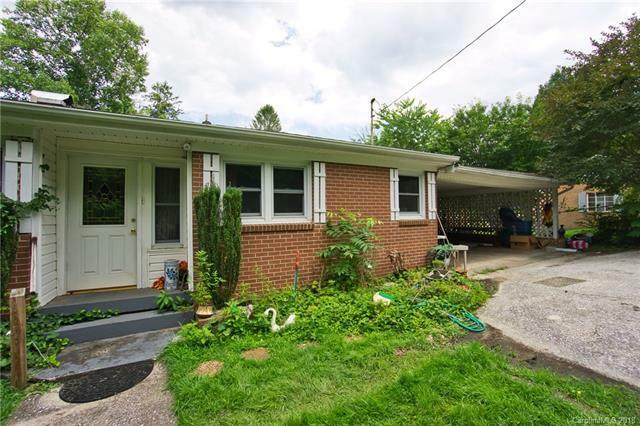 734 Gallimore Road, Brevard, NC 28712 (#3415665) :: Robert Greene Real Estate, Inc. Check out this solid brick ranch hidden away just minutes from downtown Brevard. The home definitely needs some updating and TLC, but you'd be hard-pressed to find another home of this size, in this location, at this price point. Close to Brevard High School, and Brevard Elementary, and the walking/biking path between the two. Easy bike ride to downtown Brevard. Hurry, this one won't last long!